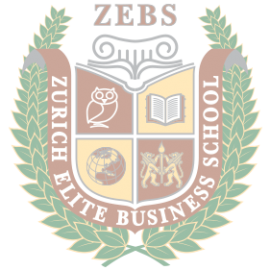 Zurich Elite Business School (ZEBS) offers several internationally accredited Bachelor, Master/MBA, DBA and PhD programs and is the most practical oriented Business School worldwide. 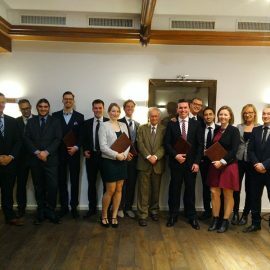 ZEBS has been extremely successful in providing top European corporations with its graduates. 95% of ZEBS graduates receive a job directly after graduating from ZEBS (top 20 worldwide). In average they receive 4-5 job offers in different industry sectors upon graduation or have been successful in building their own start ups. 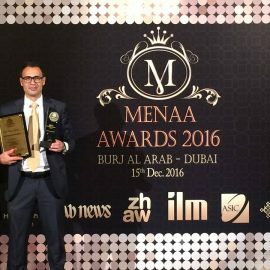 Average salary of ZEBS graduates is 124'255$ and belongs to the top 50 worldwide. There is one main difference between the ZEBS degree programs and degree programs of all other business schools. 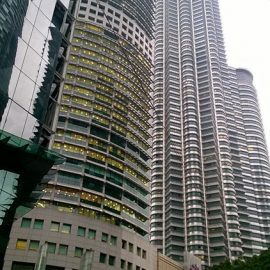 Currently business schools around the world focus on theoretical business courses, which transfer knowledge only through theory and case studies. 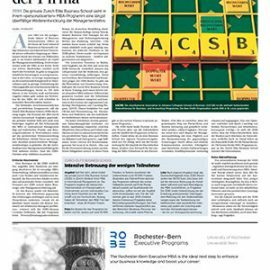 Quite contrary to this approach, the Zurich Elite Business School being the first personalized Business School worldwide acts quite differently. We don’t align with the common theoretical approach to business education. 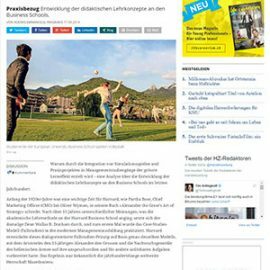 If you also expect the typical “US campus-concept” in Zurich, you are in the wrong place. Being the most personalized and practical oriented Business School worldwide, is where the strengths of Zurich Elite Business School are set! We have created over the years several, innovative as well as practical oriented modules as part of our degree programmes emphasizing on the personalized soft skills development of our students. We come from the industry and Management & Technology Consulting so we know directly first-hand which skills young managers need in order to reach excellence, differentiate and become successful in their careers. 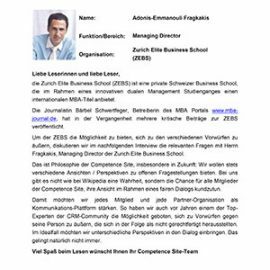 So our students develop in these worldwide unique business modules exactly these specific skills required in daily business. 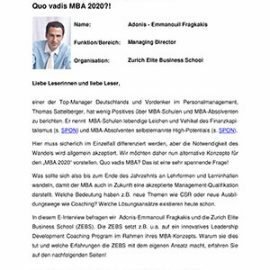 Business Coaches with an extensive professional and personal profile accompany students during their time as a ZEBS student. They not only give advice on hard business situations providing consistent support for the development of students on-the-job in real corporate life, but they also share insights into the personal thoughts, emotions and tensions which corporate and private life evoke. This means, ZEBS customizes business education exactly to the students’ and industries’ needs and this is why we belong to the leading Business Schools worldwide in respect of the employability and average salaries of our graduates. CEO Eisenburg Solutions, London, UK, "In the search of excellence"
Here is why we differ! Find articles about our research! Do you want to see more about our courses?